In our journey of Christian faith, we face many challenges: preparing for and living in marriage; raising children and managing emotional stress; handling conflict and confronting long held personal hurts; grieving the loss of a relationship or a loved one. Many times, it can be difficult and lonely. As the Body of Christ, we seek to walk with each other and support one another as we face these challenges. Spiritual maturity is interwoven with God’s call to emotional and relational health. Along with our staff members, we have other mentors and counselors in Park Church who are gifted to guide and encourage you. It’s our hope that our resources of care-giving will be available not only for individuals and families of our church, but for those in our wider community as well. The following information will help you to understand how we work. If you still have questions after reading this, we’d be happy to answer them. Please fill out this form, and pick an area or areas of concern for which you are seeking help. A ParkCares team member will contact you shortly. Before you are matched with someone, we will send you a simple intake form. We will collect this information from you in order to better select the right counselor for you, depending upon their availability. All of our counselors are committed to the life and mission of Park Church, and their gifts and level of experience vary to match the range of services we are able to provide. To take the next step in your journey of faith with Park Cares, fill out this brief form and a ParkCares team member will contact you. As Christ-Followers, we affirm God’s heart to heal our brokenness. However, such personal healing is not an end to itself. We are restored in order to hear God’s Word in a fresh way. As we are transformed, we become truer witnesses of the crucified and risen Christ to the world. 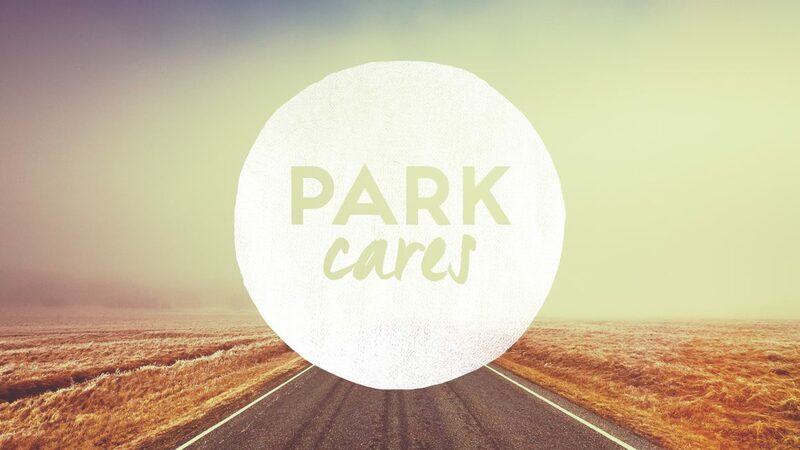 Thank you for expressing interest in the ministry of ParkCares at Park Church. Please take time to read through the following information. It’s important that you understand each aspect of our counseling ministry and the policies that guide us. Your understanding of each part will also help guide you in determining how we can best serve you. Unless previously agreed upon, plan to meet weekly with your assigned counselor at a set day and time. Sessions with individuals will be about 60 minutes in duration, perhaps longer with couples. Your counselor will contact you regarding time, place and duration. We want your counseling experience to be meaningful for you. If for any reason, you are dissatisfied with our pastoral care ministry, please let your counselor know. If you are not able to resolve your concerns with your counselor, you may call our Counselor Administrator. At times, it may become necessary for us to refer you to another Christian professional or a general practitioner, such as a psychiatrist. Should this happen, please know that it is because your need might be beyond our scope of training and that we want what is best for you. – If there are situations of child abuse, vulnerable adult abuse or threats of harm to self or people outside the counseling office, then those who represent Park Church may be required by law to break confidentiality and make a report or call respective authorities. – Only when permitted or mandated by law (see confidentiality policy), will your information ever be released to anyone. If you are unable to keep an appointment, please notify us 24 hours in advance by calling the church office at (732) 530-7737 or by emailing ParkCares. If you don’t show up for an appointment or you fail to give us sufficient notice, you will risk losing your day and time for future sessions. If you are feeling like you might harm yourself or someone else or you otherwise need emergency attention, immediately call 911 or go to your nearest hospital emergency room for care and support. Please contact Park Cares with any questions.